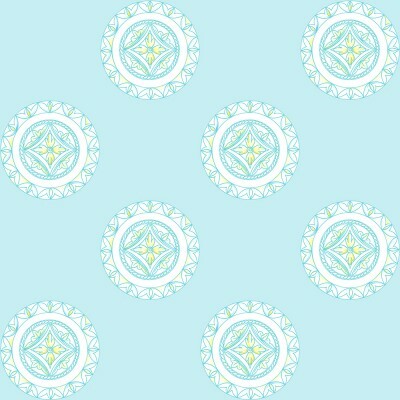 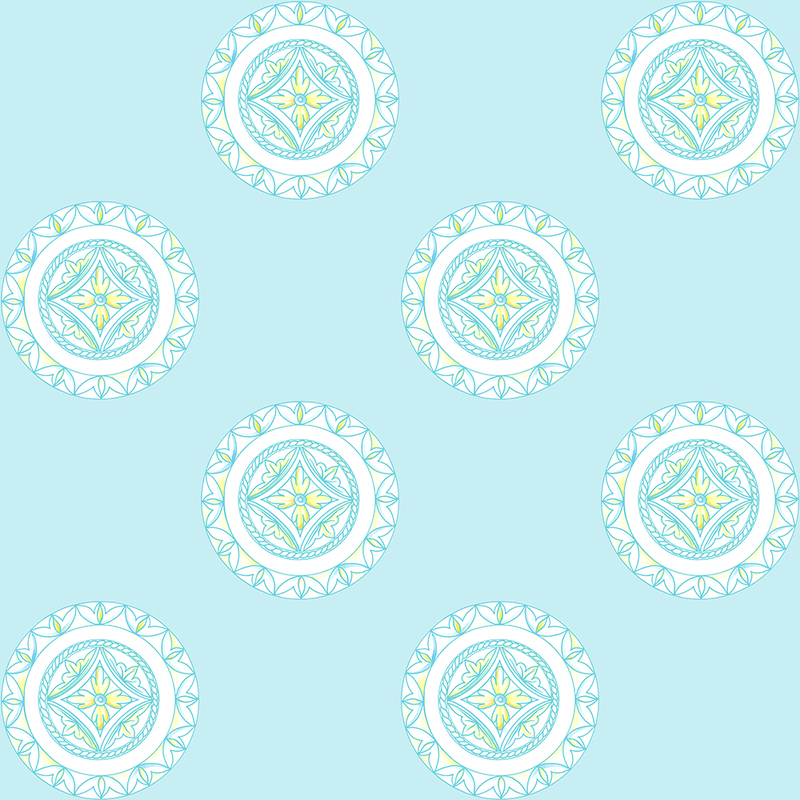 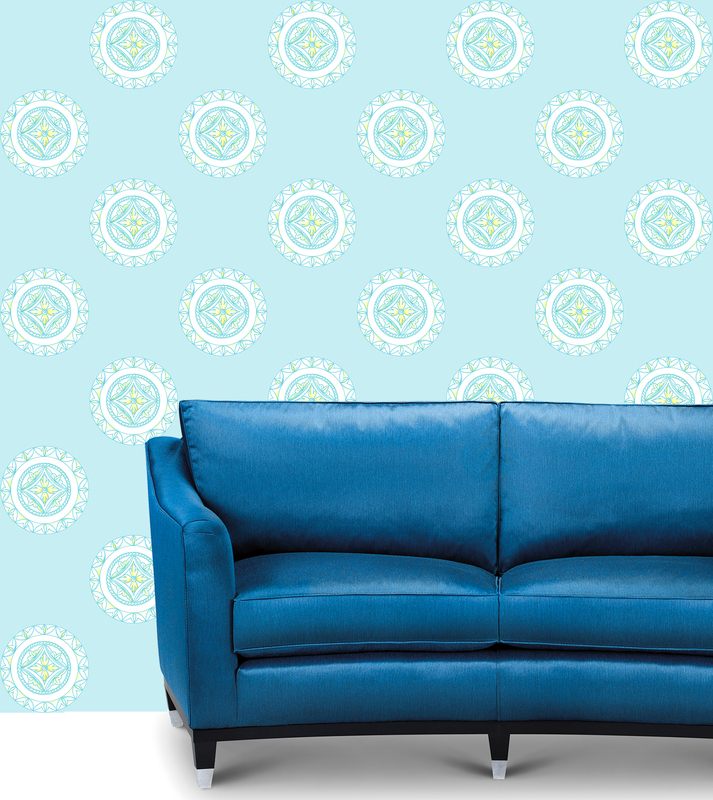 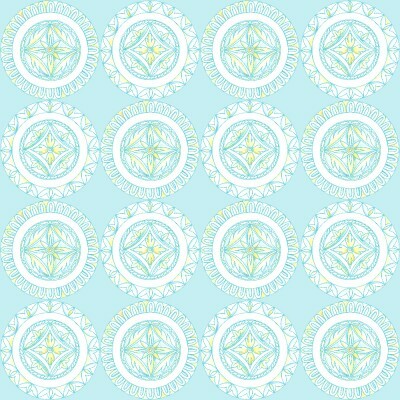 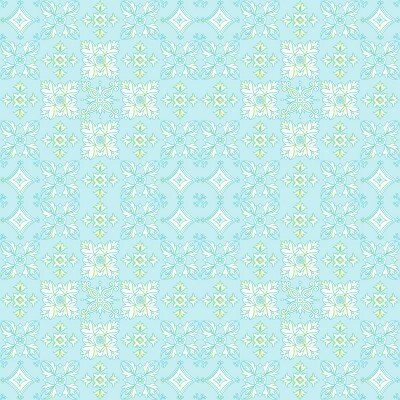 This group of designs features Tiles, Plates and Lemons motifs in light blue outline on lightest blue background. 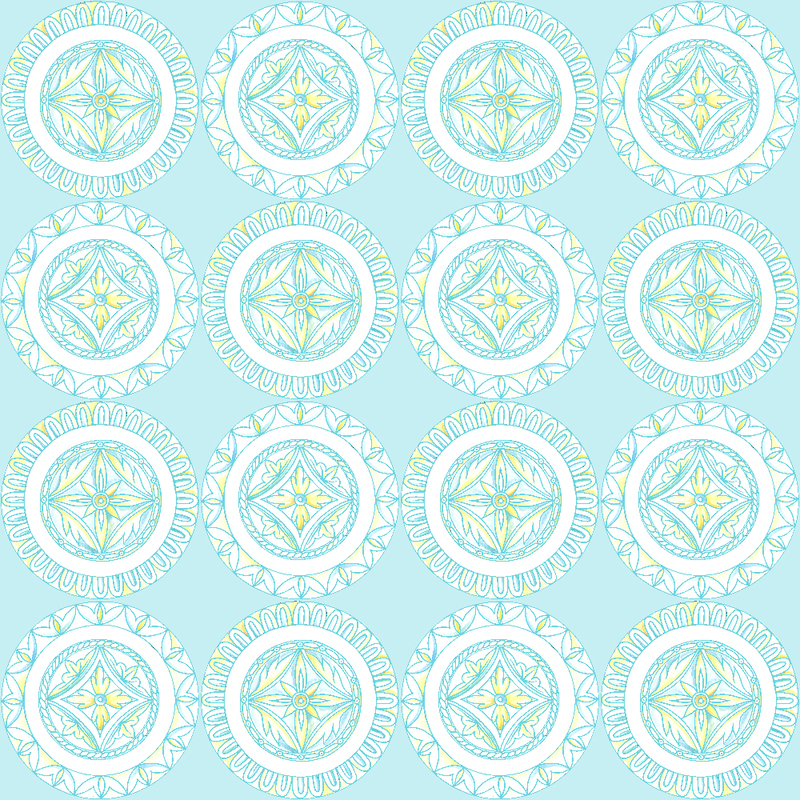 Floating Plates Wallpaper design. Size: 1 m by 1 m.
Floating Plates Wallpaper in interior. 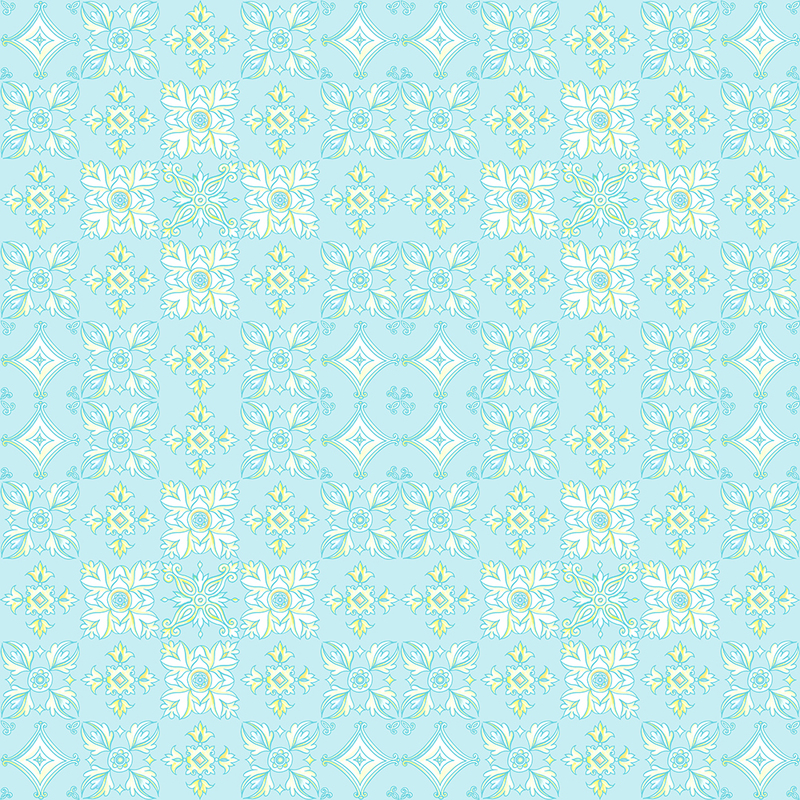 Plates Wallpaper design. 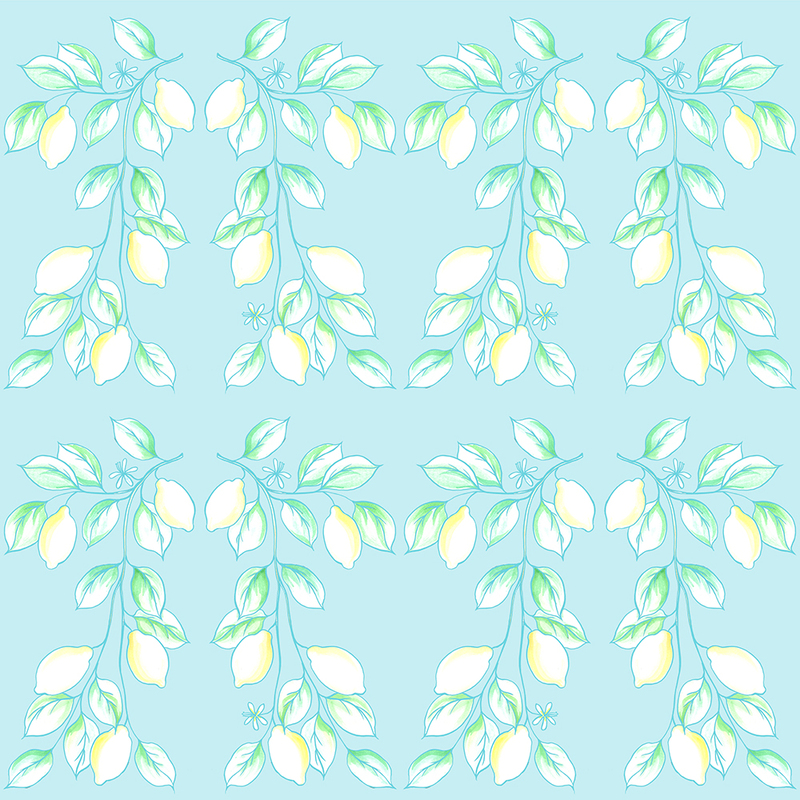 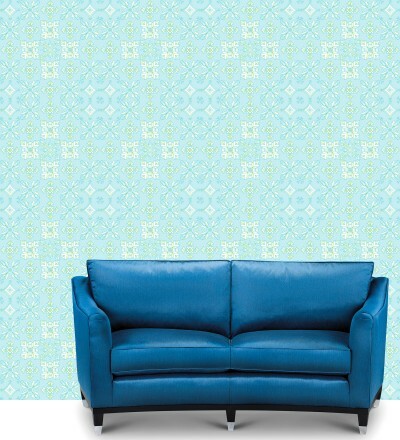 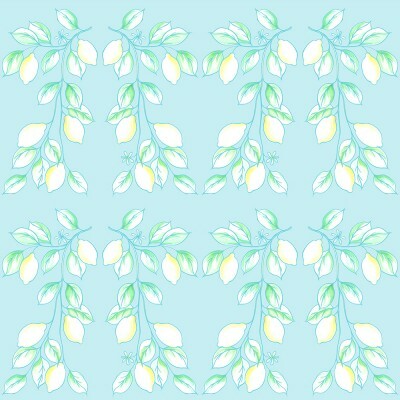 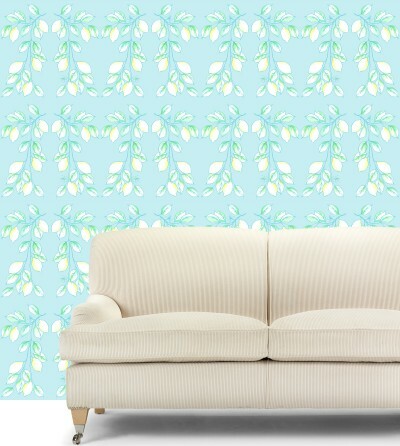 Size: 1 m by 1 m.
Lemons Wallpaper design. 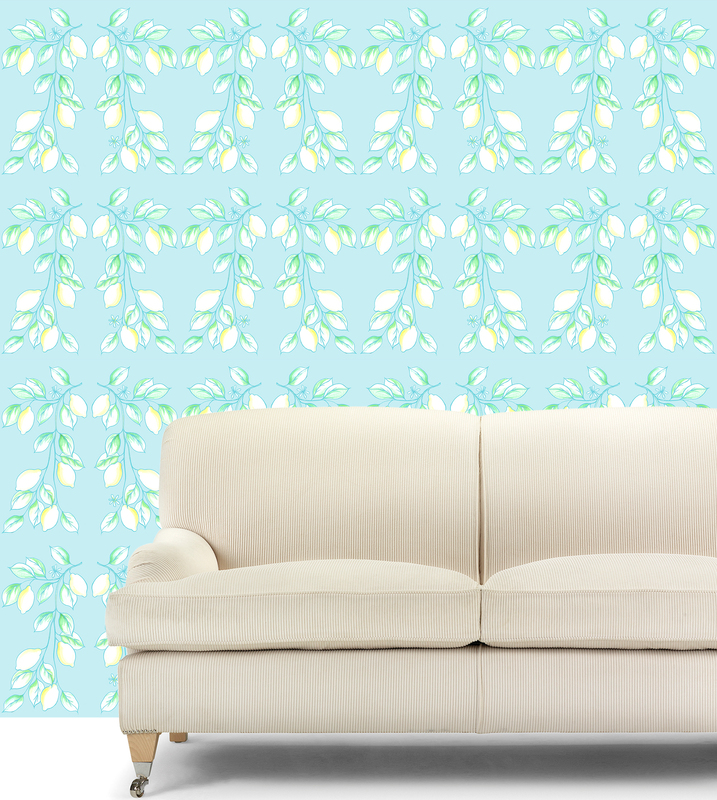 Size: 1 m by 1 m.
This is super wide wallpaper, it is sold by metre.